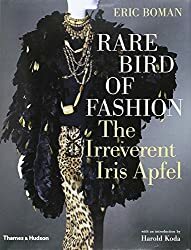 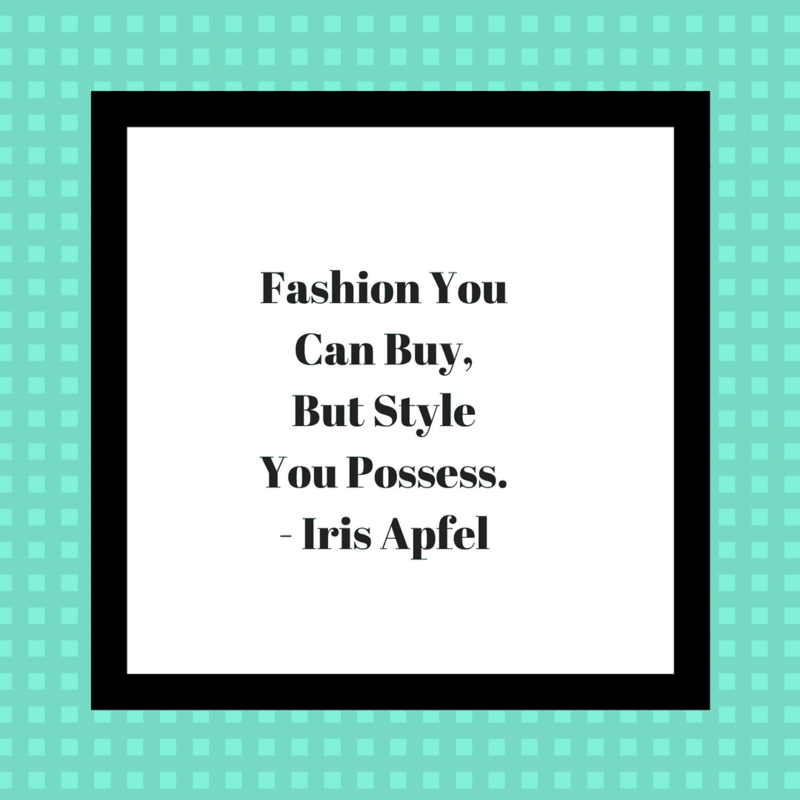 Iris Apfel is a fashion and social icon. When she speaks, we listen. 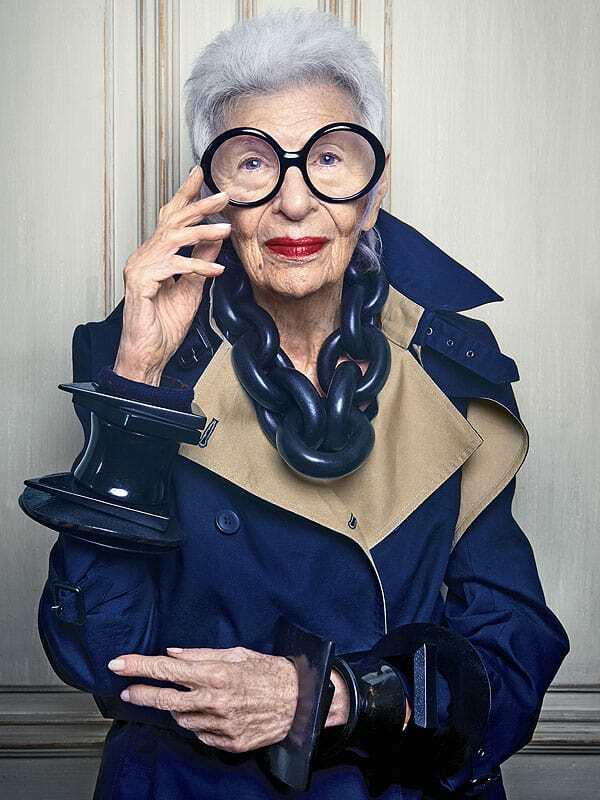 That’s why it was difficult composing only ten of her most witty, charming, and always venerable quotes. 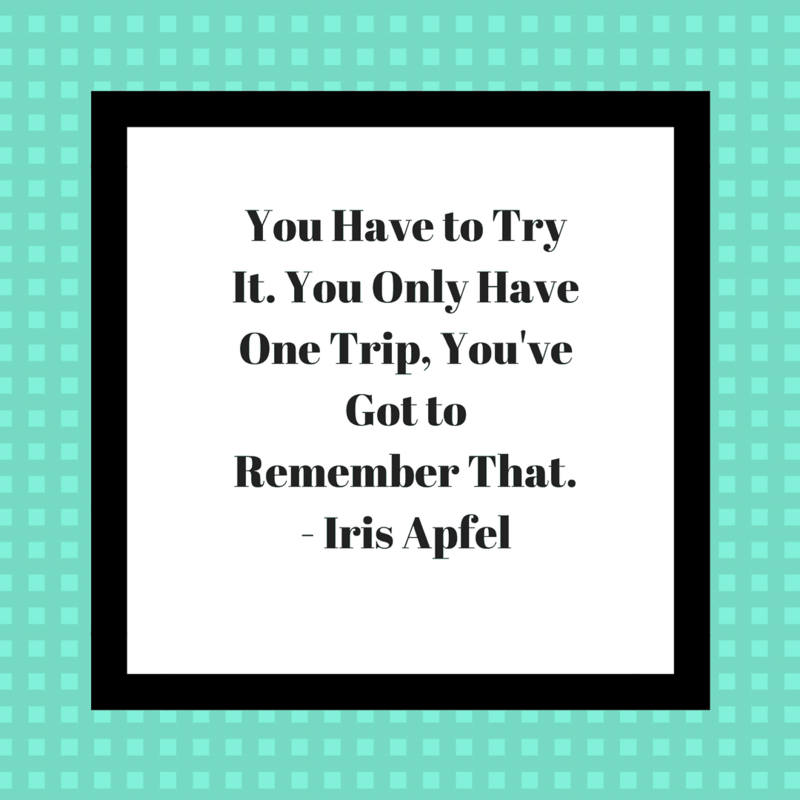 Indelibly written into the history books, these quotes from the self-proclaimed “Geriatic Starlet”, who turns 96 this year, makes waves whenever she speaks or writes. 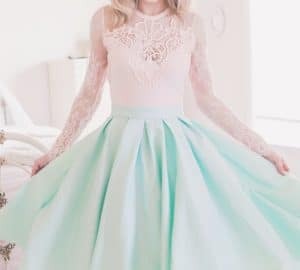 **This post contains an affiliate link and I will be slightly compensated if you make a purchase after clicking on my link. 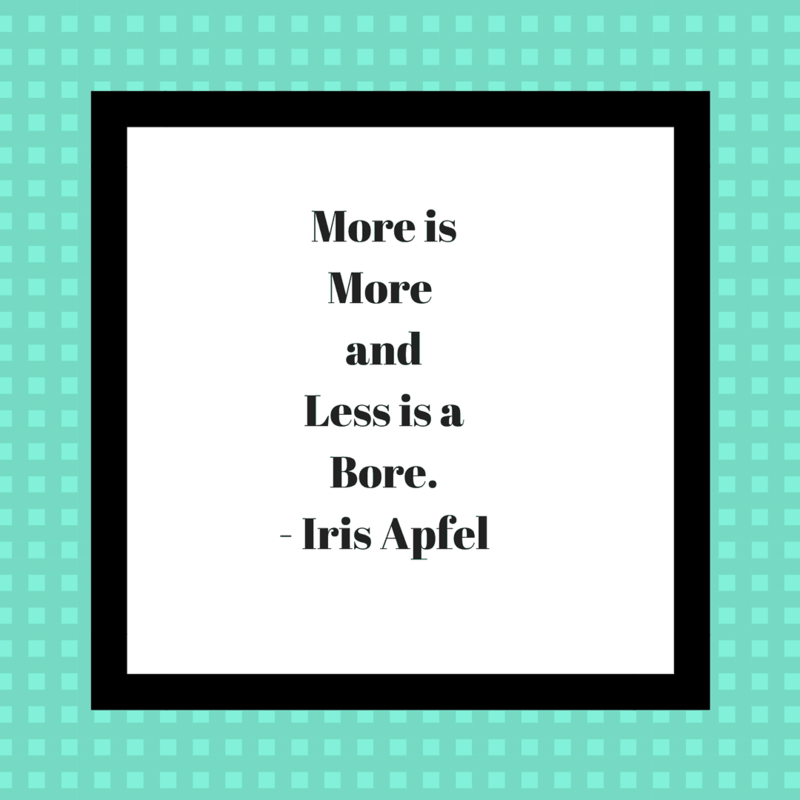 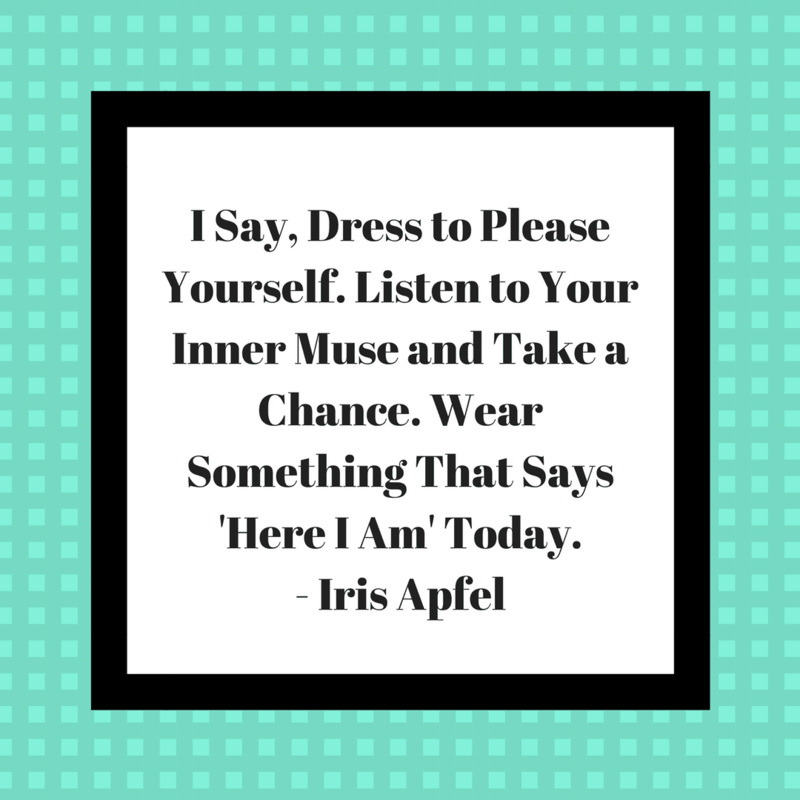 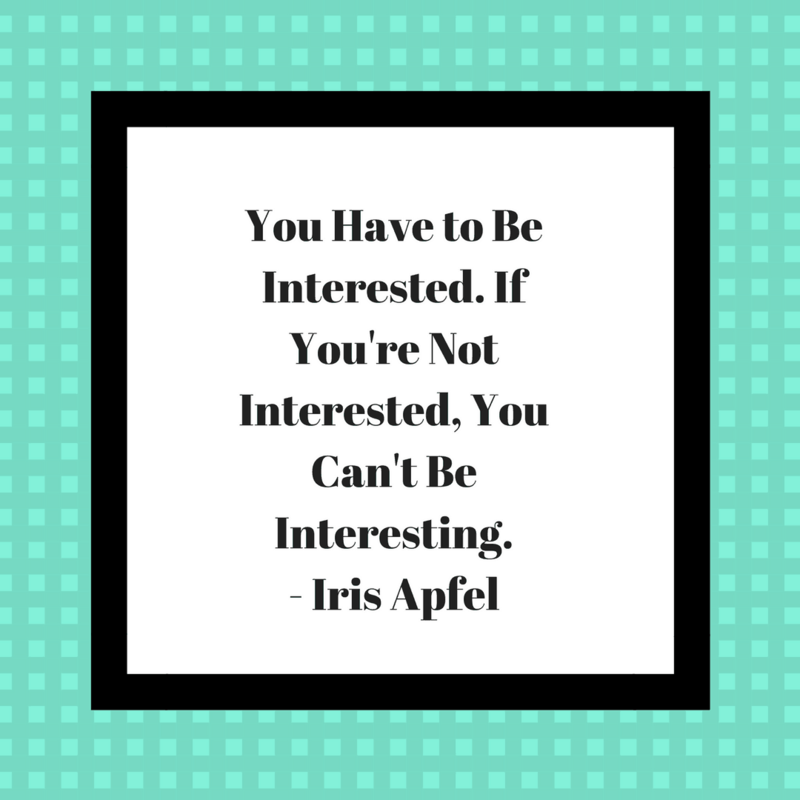 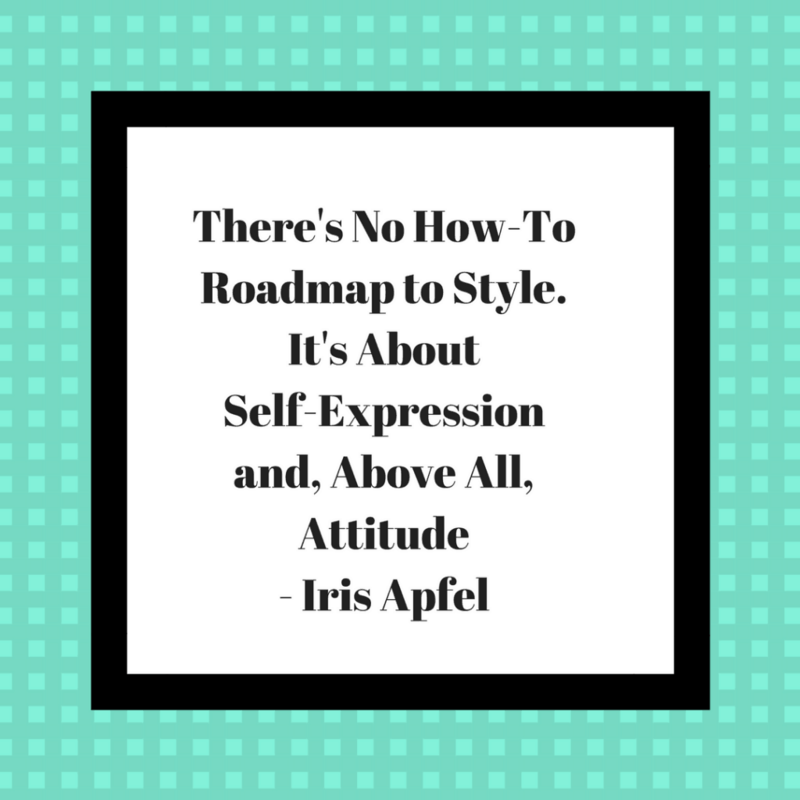 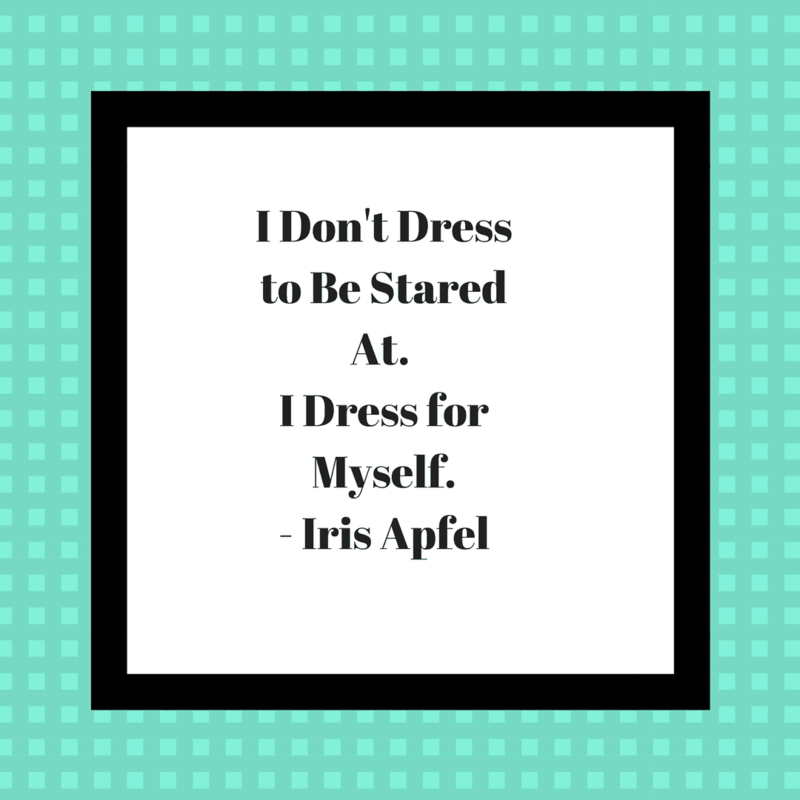 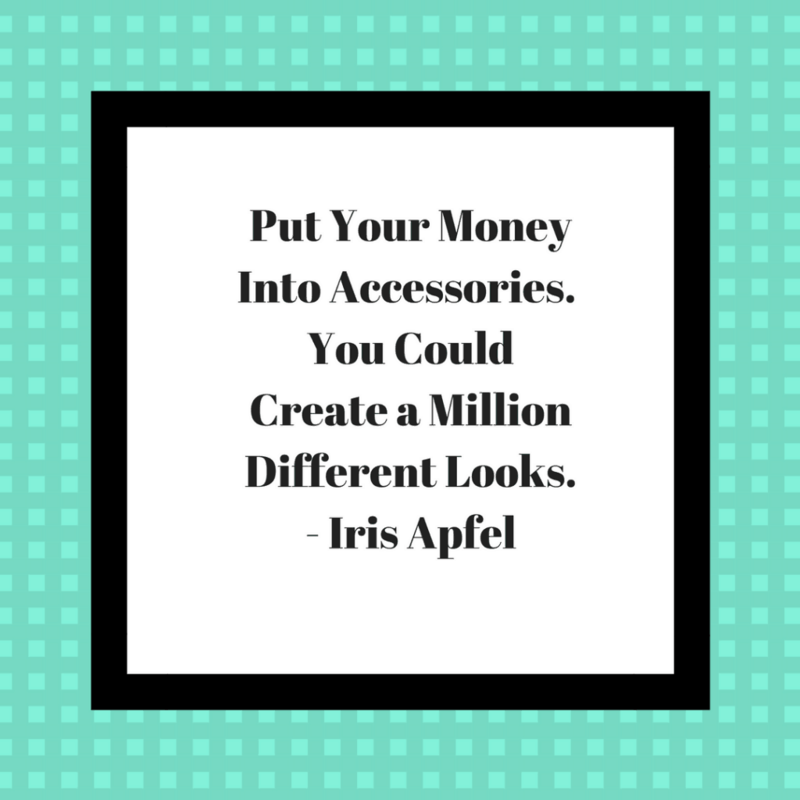 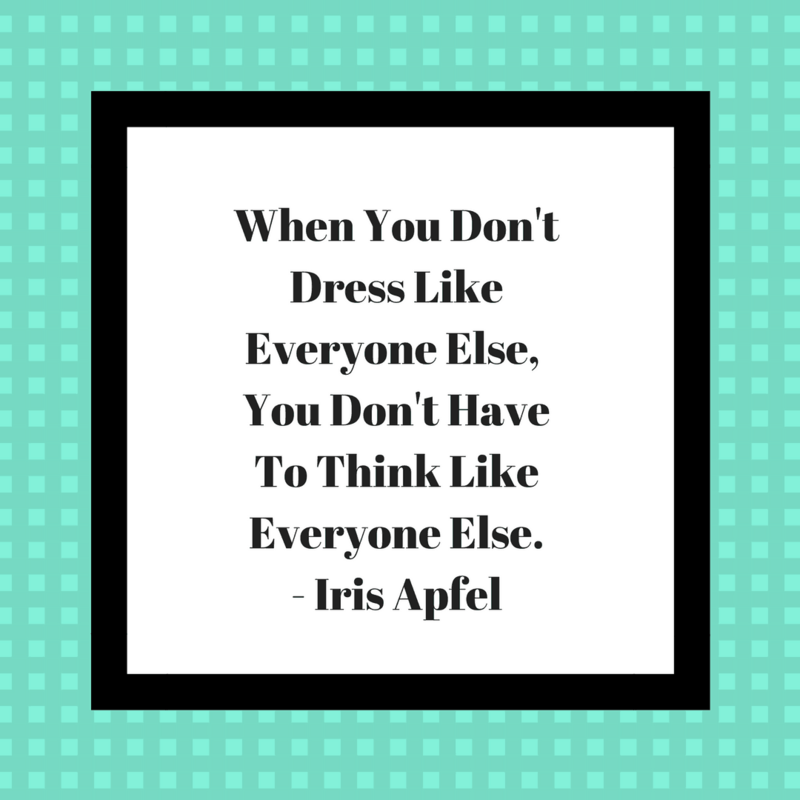 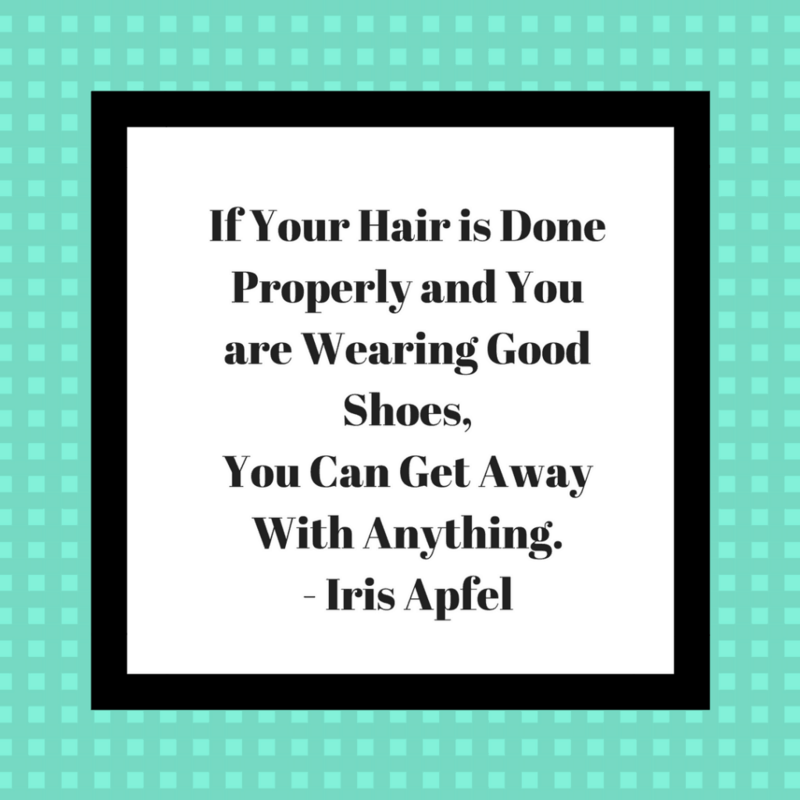 What is Your Favorite Iris Apfel Quote? Do You Love Her Sense of Style?